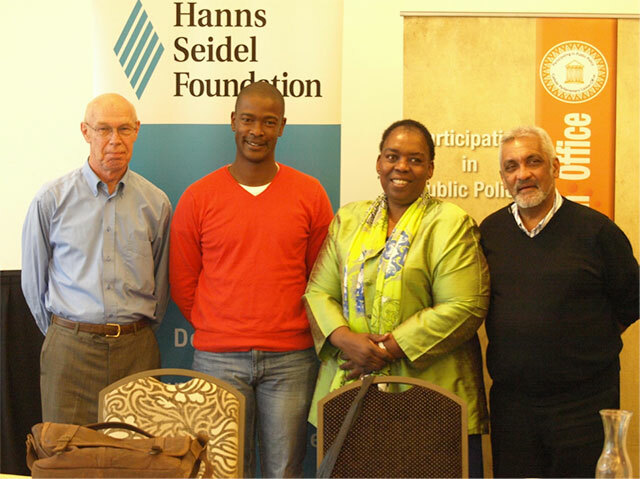 On Wednesday the 22nd of October 2014, the Catholic Parliamentary liaison Office together with the Hanss Siedel Foundation hosted a roundtable discussion to look at the Parliament in SA today. The title of this meeting was, Parliament: Degraded or reinvigorated? The speakers at this gathering were; Dr Zwelethu Jolobe, a lecturer at UCT’s department of political studies, Mr Kasper Handiek, former National Assembly secretary and Ms Nozizwe Maadlala-Routledge, former deputy speaker of the National Assembly. 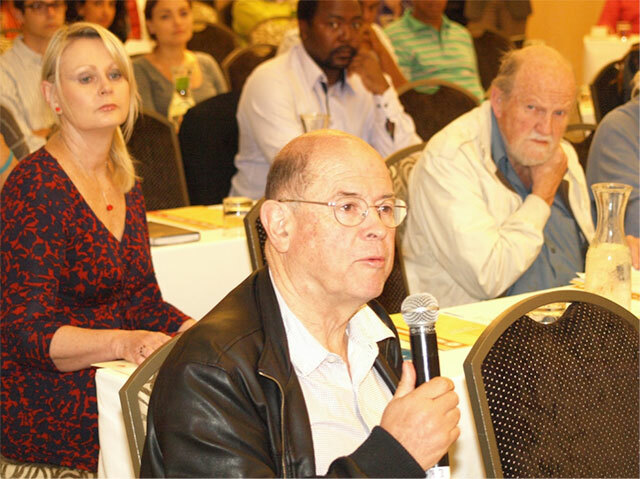 The event was attended by people from different NGO’s and CBO’s, parliamentary researchers and ordinary citizens. The aim of this roundtable discussion was to look at Parliament in light of what has been happening in the recent weeks with the EFF demanding that the president pay back the money spent on his homestead in Nkandla as recommended by the Public Protector, among other things. Dr Jolobe gave an overview of our Parliamentary system, that way providing a framework from which to look at the issue of parliament. Mr Handiek gave an overview of the rules of parliament, he stated that freedom of speech is one of the important rights enshrined in our Constitution but he urged that this right needs to be exercised with great responsibility. Further, he stated that he was of the view that it is important for the speaker of the Parliament to be a politician, a senior one because parliament is a political environment and it is advantageous for the speaker to be a senior politician because that way he/she can exercise authority upon the member of his/her own political party. Nozizwe Madlala-Routledge stated that Parliament is one of the highest institutions of democracy, but it is also a very fragile institution that can be easily abused.